Formaldehyde is a molecule with two dangerous qualities: it spreads out easily and its is highly toxic. Particular concentrations of this element may cause respiratory and eye irritation, especially in asthmatic or allergic individuals. It is lethal if swallowed or inhaled in large quantities. 100 micrograms per cubic meter of formaldehyde inside our houses (0,1 parts per million – ppm) is the limit that the World Health Organization set in 2001. In Italy, this limit has been adopted in 2008 (Gazzetta Ufficiale of the Italian Republic, n.288). In 2004, formaldehyde has been classified as carcinogenic by the International Agency for Research on Cancer (IARC). 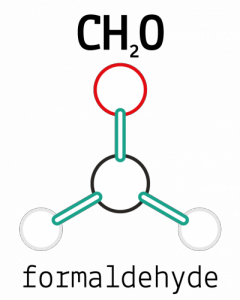 From 2016, in the EU member states formaldehyde is no more classified as “possibly carcinogenic to humans” but as “probably carcinogenic to humans”..
Aside from the law, from its beginnings Renner Italia has for a long time decided to eliminate formaldehyde and its parent compounds from its water-based coatings. Other non-carcinogenic compounds can now guarantee the same chemical-mechanical performances of formaldehyde. 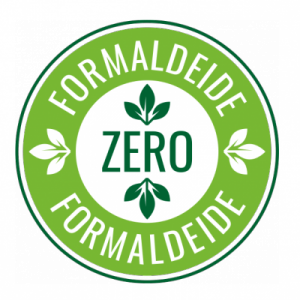 The elimination of formaldehyde inside the green program Rennerlab – Eco Friendly. 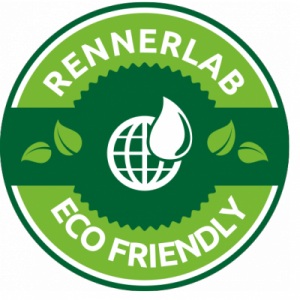 With a simple and efficient communication activity, Rennerlab – EcoFriendly also wants to help the customer in the choice of chemical products and the selection of water-based products more in line with the current environmental needs. 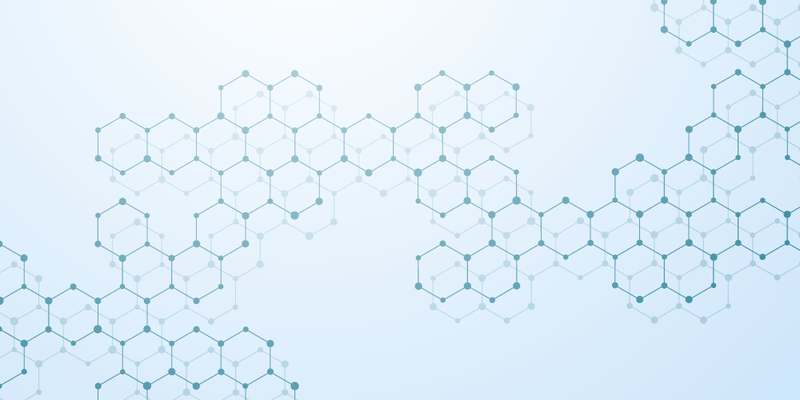 Rennerlab – Eco Friendly project is far from old production routines. Indeed, Renner Italia’s coatings and wood floor coatings production is possible thanks to the energy produced exclusively with renewable sources. Renner Italia’s plants are powered with hydroelectric, eolian, solar and biomass energy. VOC compounds are inside the coating formulation and are the solvent content part with a boiling point lower than 250°C. With VOC compounds we mean the concentration of volatile substances inside the product, expressed in g/L. On the other side, VOC emissions influence indoor air quality: they are more significant from the point of view of health because they are more difficult to control and eliminate. VOC emissions can be measured in μg/m3 in special emission chambers. VOC emissions represent the part that can be inhaled by people in contact with any coated object. The right analysis of these substances is essential in order to guarantee a good air quality indoor and better and healthier indoor spaces. In order to stop VOC emissions and guarantee healthier indoor spaces, the company is building an Indoor Air Quality laboratory. This new and important structure is equipped with modern emission chambers to test VOC emissions according to ISO 16000-9, GEV Testing Methods, UNI 717-1, ASTM D5116 standards. These kinds of instruments can be used to evaluate and check VOC emissions according to the most severe International standards during the whole coating life cycle (application, drying, deterioration). In the lack of a national regulatory framework, Rennerlab’s researchers refer to the following most modern standards: Der Blaue Engel, Gev Emicode, The Indoor Climate Label.